Measurements: The stone measures almost 12mm. These are 19mm long with loops. 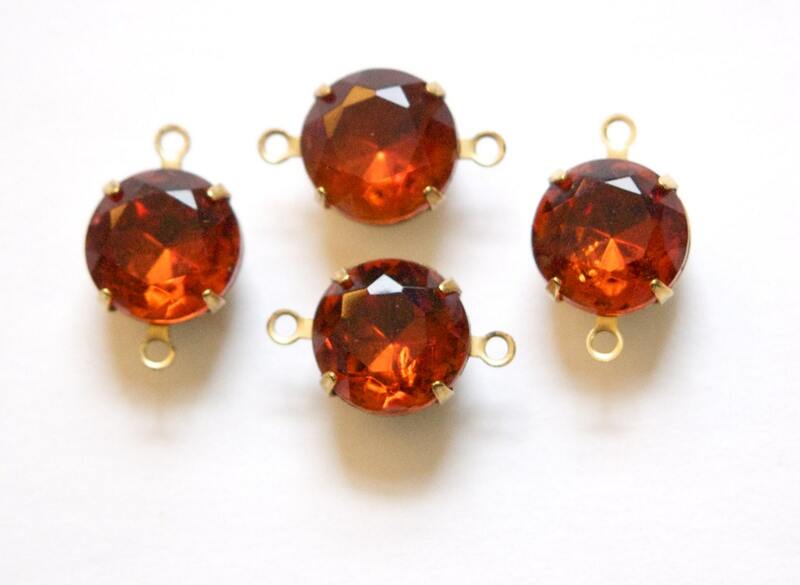 More jewels in this wonderful color! Pretty for Fall jewelry! A favorite seller!